Hey guys! 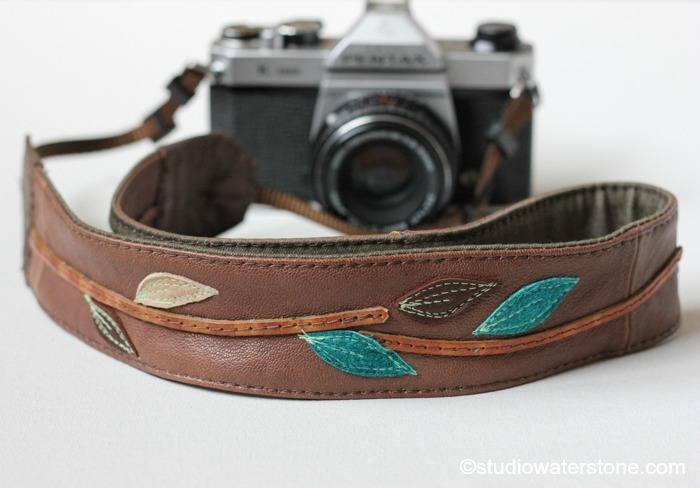 First leather camera strap of the season is finished and in the shop. Aside from making a few "guy friendly" straps, I'm sticking with the style I love - vines and leaves with a few flowers here and there. Hey, it speaks to me. 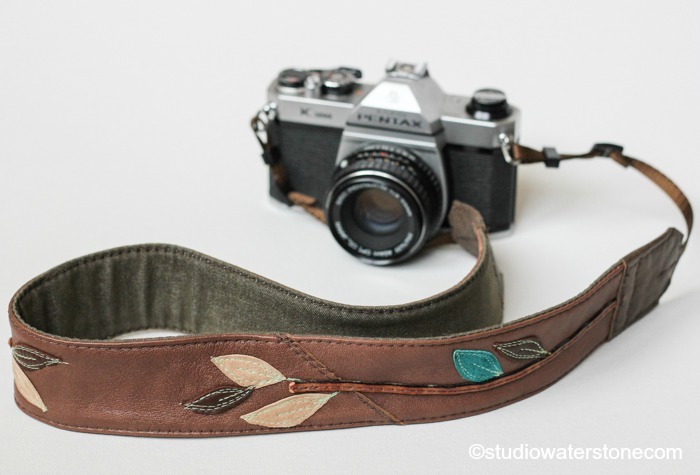 Do you have a camera strap to fit your unique personality? 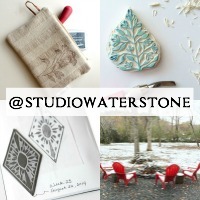 More details are in the shop. Have a great day! It's back to the studio for me. These will definitely make my camera look so much better. Nice work! I really love these, Lori!